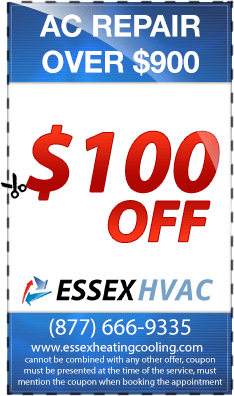 We Provide 24/7 Emergency HVAC Service For Residential & Commercial All Over Essex County. Call Us Now! 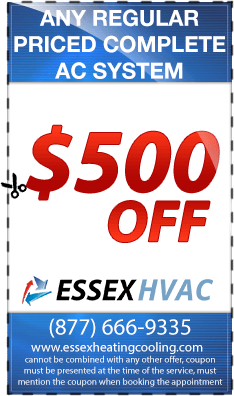 Your complete comfort is our goal at Essex Air Conditioning. And our dedication to producing quality results is always on top of our minds. If you’re air conditioning unit in Essex County NJ is not working and you need emergency repairs completed, simply contact our professional sales team at Union Air Conditioning today. When your AC unit has just broken down, and you’re in need of affordable and dependable AC emergency repairs, you can depend on Union Air Conditioning. Our company has established itself as a leading provider of emergency AC service for both commercial and residential customers for the past 30-years. And with an amazing service record to back up our statements; you can be certain that you’ll receive the best emergency repairs possible. 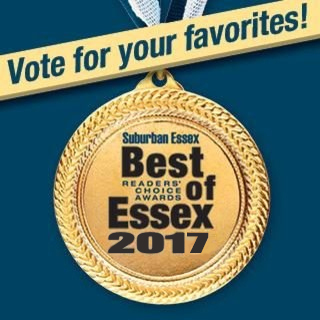 Essex Air Conditioning takes care of both residential and commercial applications, and has the experience to ensure your AC system will be fixed in a very short period of time. As business owners ourselves, we take pride in making sure to work with our commercial and residential customers on their time schedule. Our company offers 24/7 service around the clock – and will always reply to your requests as fast as humanly possible. 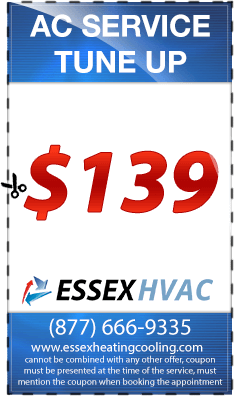 Did your heating system, boiler or furnace break down in the middle of a cold and harsh winter night? You do not know what to do or who to call? This can be very frustrating for you and your families. Unfortunately, not a lot of companies offer 24/7 services. 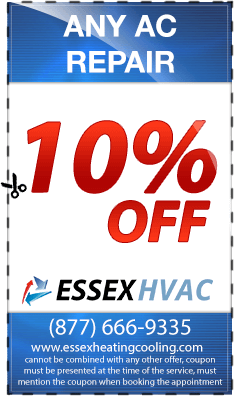 Don’t panic, Essex County Heating is there for you. The most important thing for a comfortable and enjoying household in winter is the heating. Imagine your heating breaking down for the holidays. Not a lot of companies would be willing to offer their service on such days. We are different. Our top priority is customer satisfaction. Thus, you can call as at any time. As soon as your problem occurs. Every day of the week, every hour of the day, our mobile response team of highly trained and professional technicians is there to help you when no one else would. Be it the middle of the night, or Christmas Eve we are there for you! Make sure to give us a call and we will respond as soon as possible, for an affordable cost. Call us and get the best company there is, with the most experience in the field. 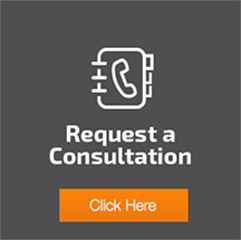 Be it emergency repairs, heating and furnace maintenance or a simple evaluation of your current systems, we can handle it!